Phitek’s magnetic jacks are the world’s longest lasting aviation jacks capable of 10x more connection cycles compared with standard aircraft audio jacks. Their unique design makes costly headphone cable pin breakage a thing of the past because the plug is automatically released when passengers pull their headphone cord with force (7N or more) saving on maintenance costs. The jacks are designed to be compatible with all headphone types and integrate within well-established IFE systems in the commercial aviation market. Phitek provides magnetic jacks in a variety of shapes for in-arm and seat back chassis installation including square, triangle, and obround. 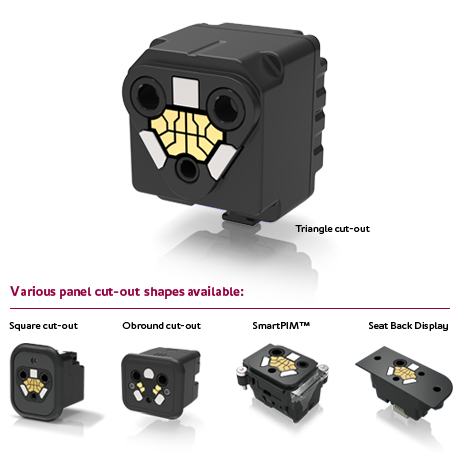 For more detailed technical specifications for each of our connectors please contact us. 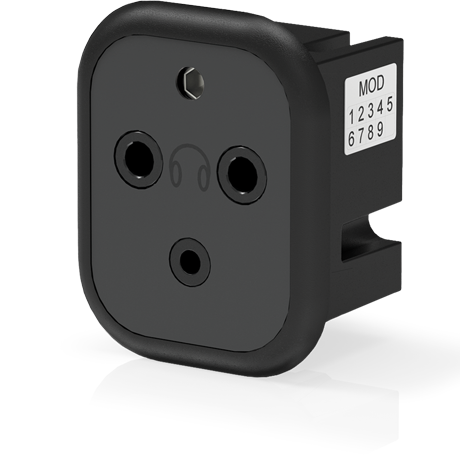 Phitek’s MJ-Plugs make costly headphone cable pin breakage a thing of the past. If force is exerted on the cable, the magnetic connection simply releases with no damage done. 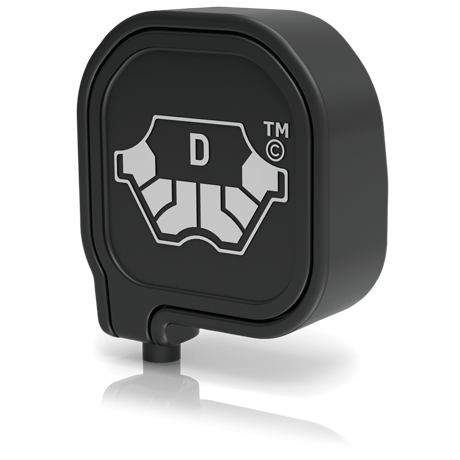 These plugs are designed to fit every Phitek-designed Magnetic Jack product supplied to IFE vendors. Headphones for all cabin classes are available from a number of accredited headphone suppliers; please contact us for details. Eliminates pin-shear and resulting IFE loss at the seat. Maximises lifetime of aircraft jacks. The SmartJack is a cost-effective way to provide passengers with Phitek active noise-cancellation without requiring the more expensive investment in headphones with integrated noise-cancellation electronics. Simply plug compatible headphones into the SmartJack™ and the jack will do all the hard work. Can be used with legacy aircraft headphones via multiple ARINC compatibility in a single jack. Passengers can use their own personal audio headphones via ARINC A1 compatibility. 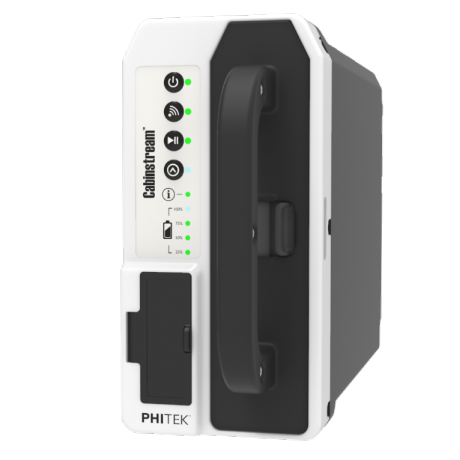 The Phitek Noise-Cancellation Jack Tester automatically tests the operational status of integrated, active noise-cancellation connectors. 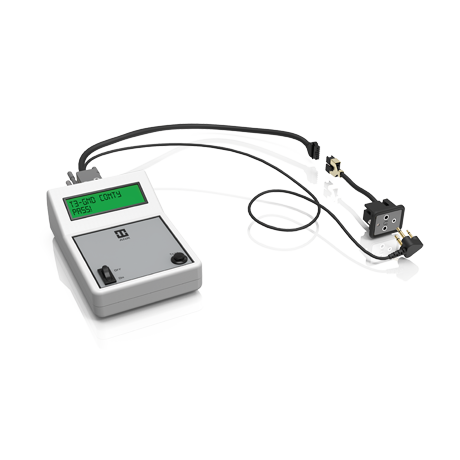 The tester is simple to use, requiring minimal training of aircraft maintenance and quality control staff. Tests all noise-cancellation connector jacks. Provides audible feedback for test pass/fail. Test for audio instability assurance. Data output for statistical analysis. Reports the type of noise-cancellation jack fault. Operates on mains or batteries. Cabinstream brings high-quality wireless media streaming to personal electronic devices for an uninterrupted and reliable passenger IFE experience. 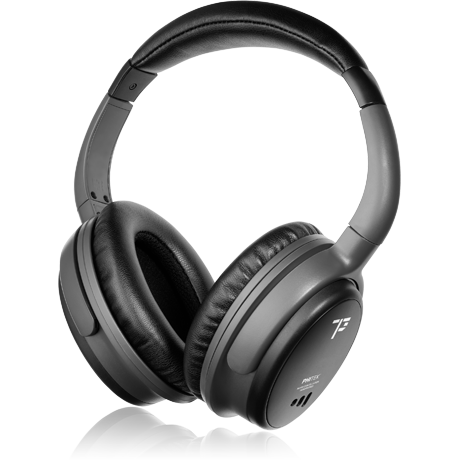 The Phitek Stratus™ is a highly effective active noise cancellation headphone designed specifically to work with aircraft jacks. 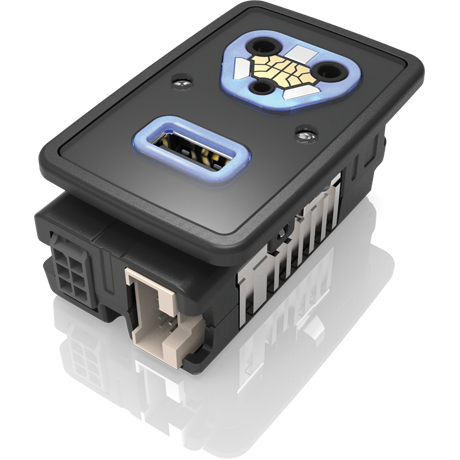 Phitek’s Dual Port MagJack™ contains a multitude of safety and backup features into a form smaller than a business card.